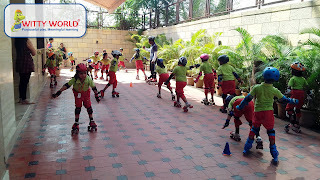 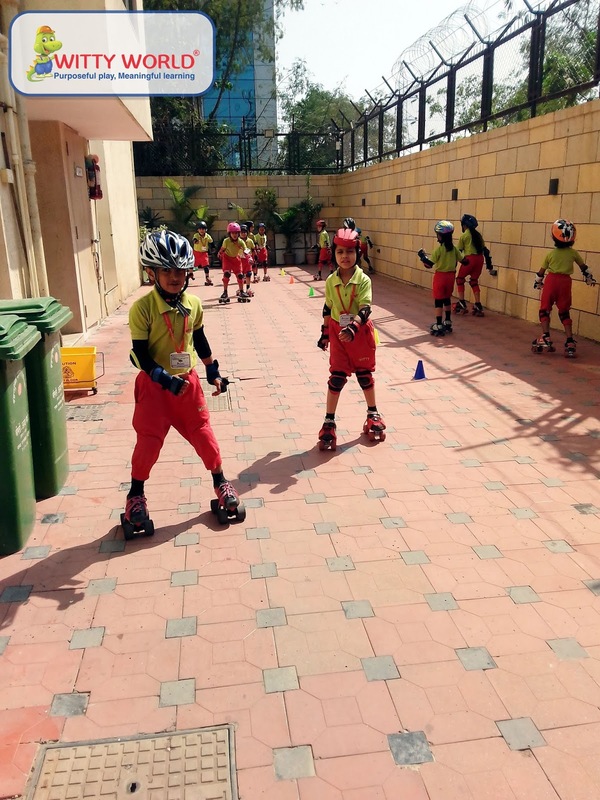 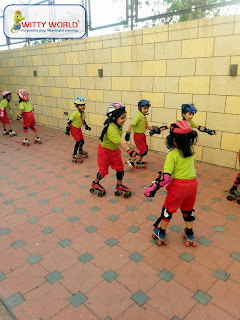 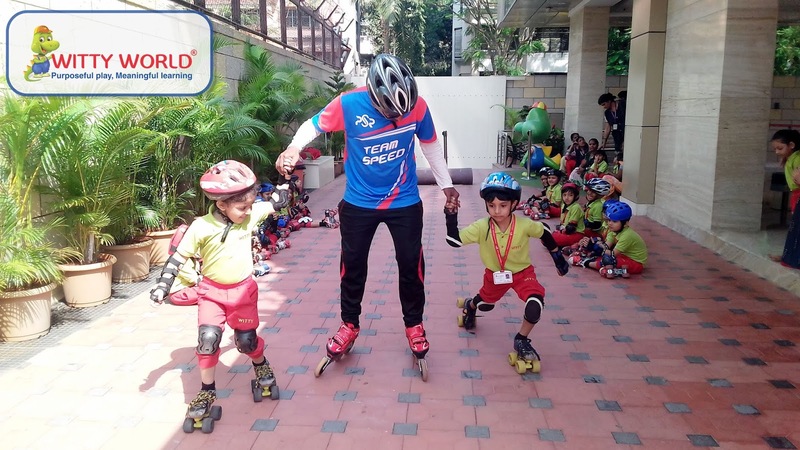 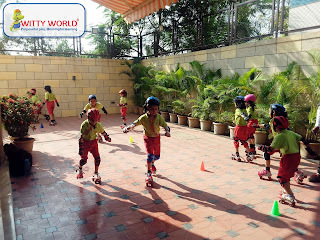 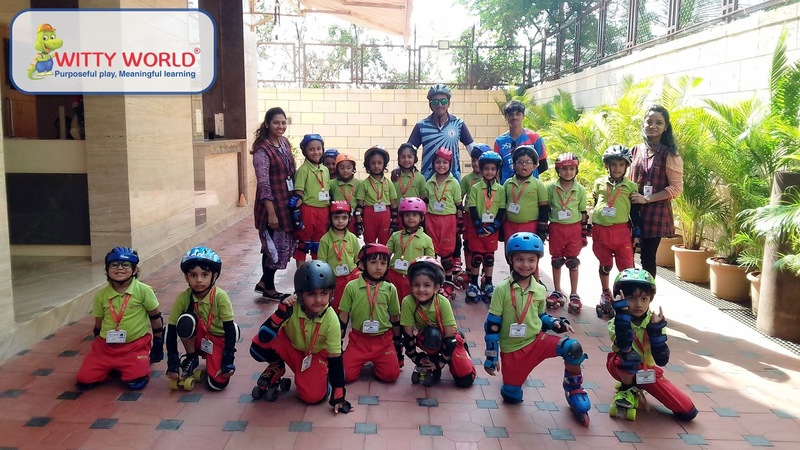 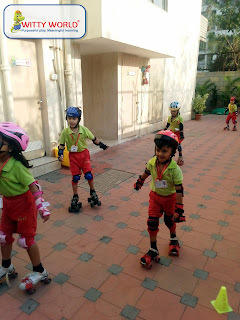 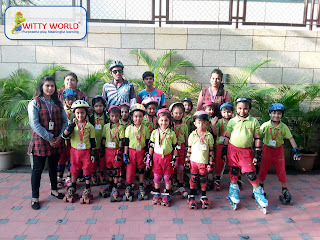 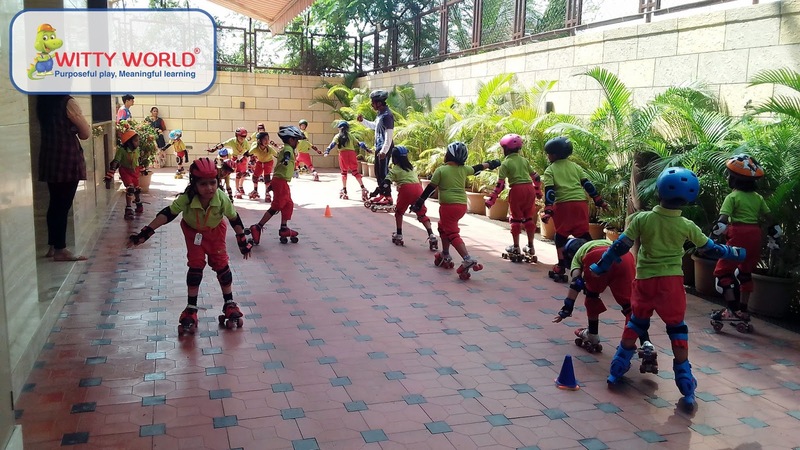 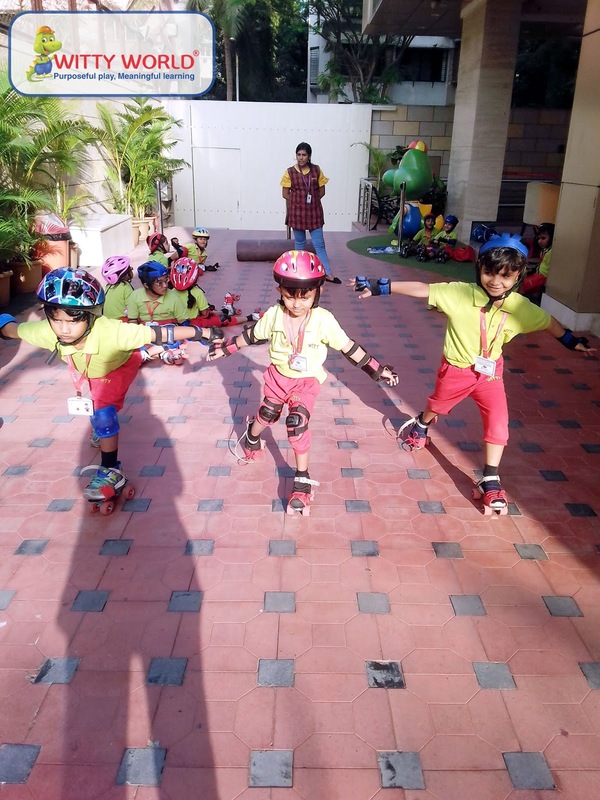 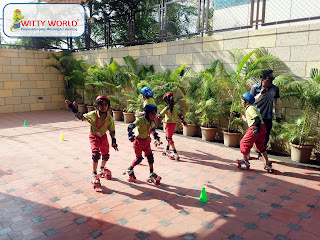 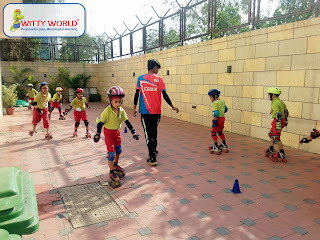 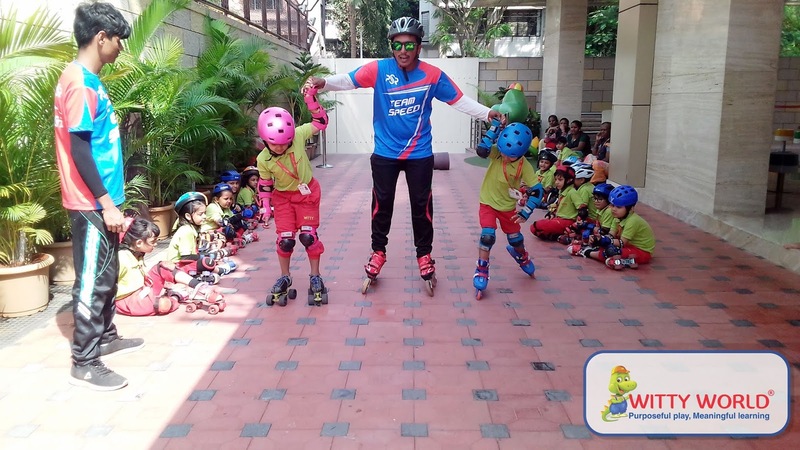 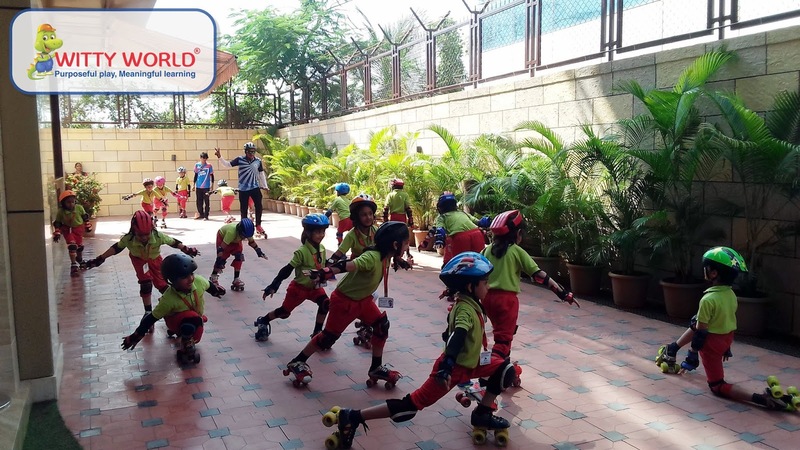 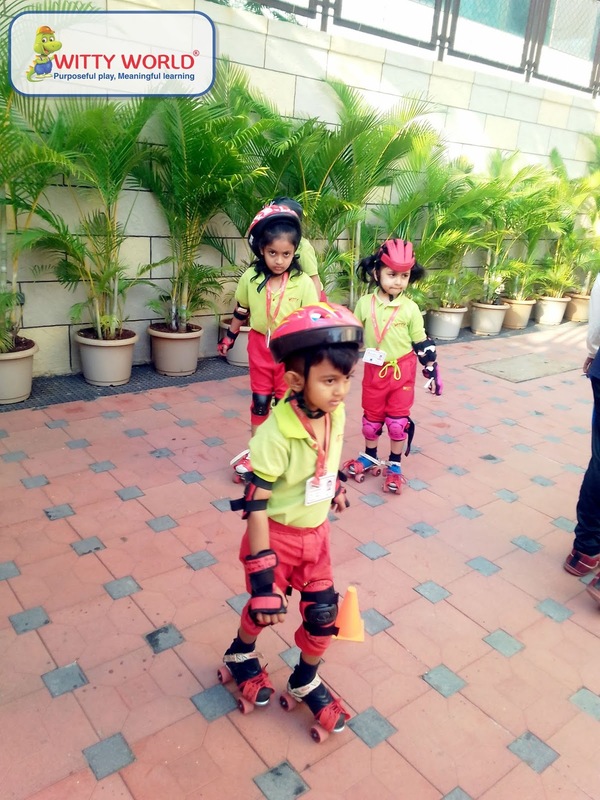 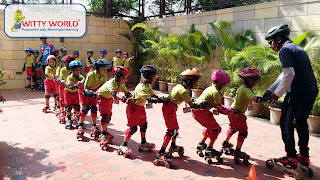 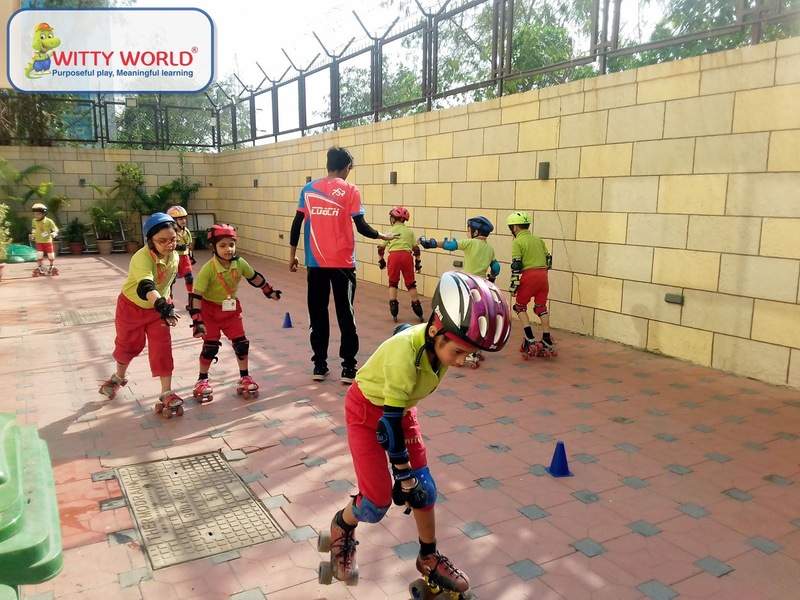 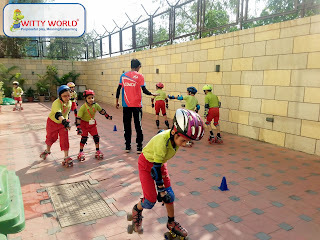 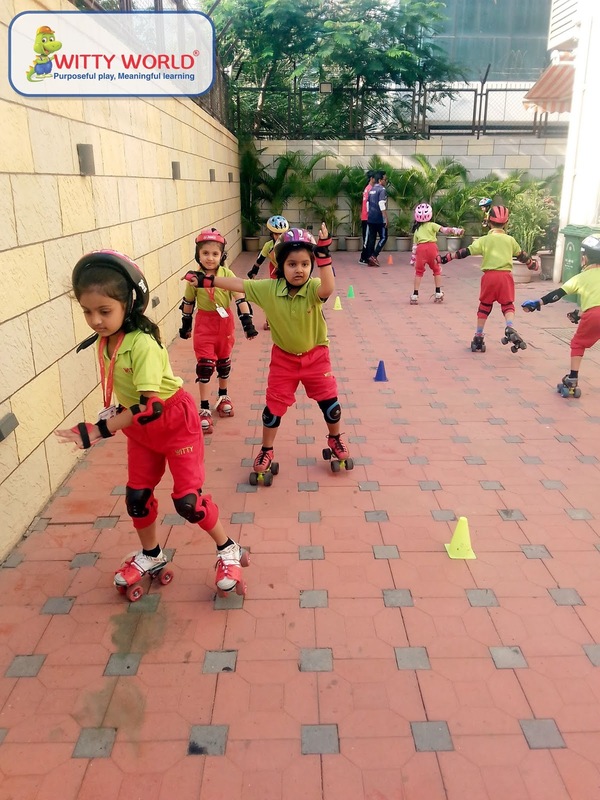 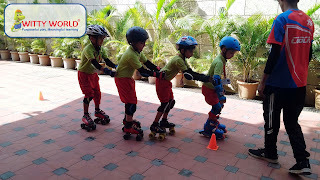 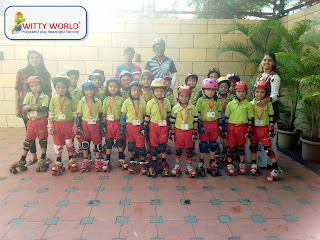 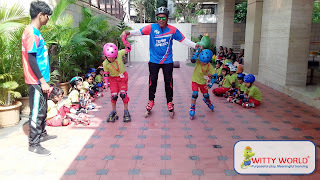 Skating is the perfect way to combine fitness with fun. 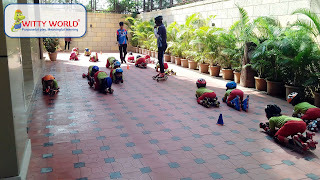 It helps people develop a fitness habit with a sport that’s enjoyable for all ages. 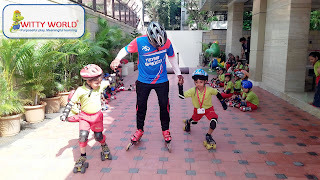 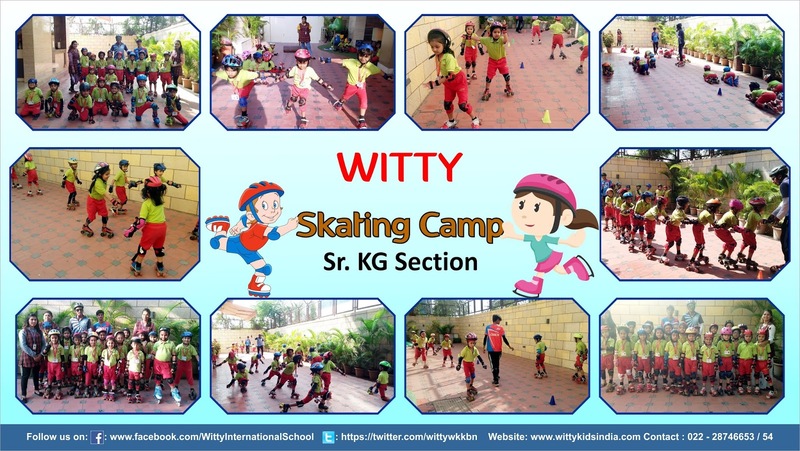 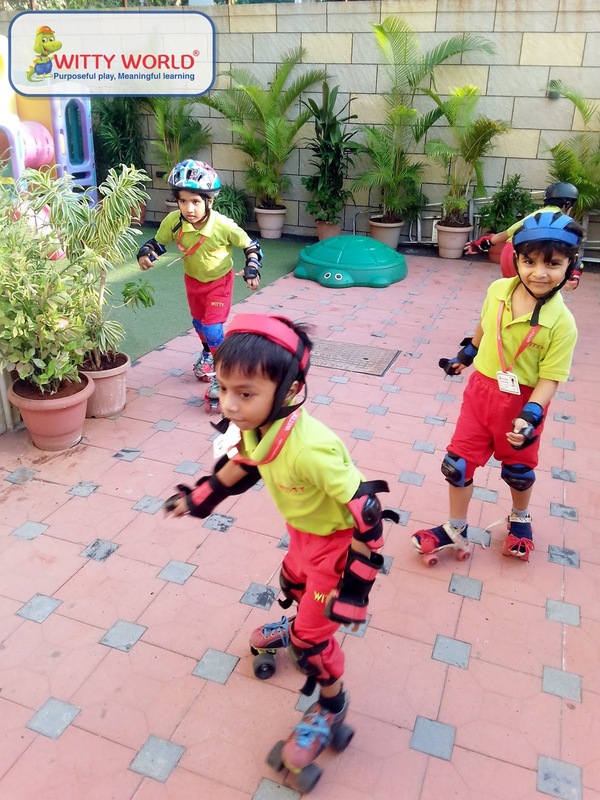 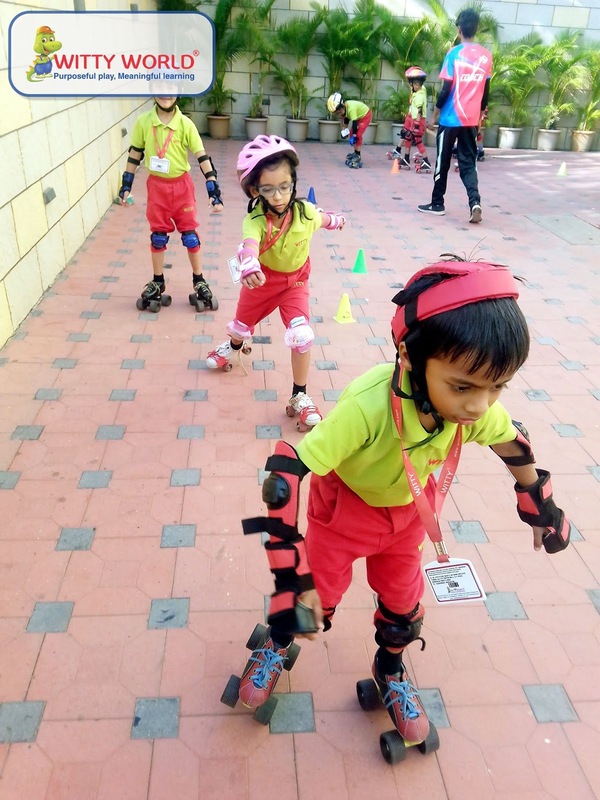 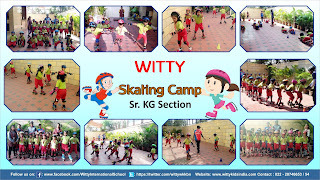 Also, skating promotes physical literacy in children. 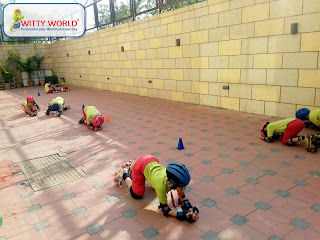 Physical Literacy recognizes that it is important to teach children fundamental movement and sports skills like how to throw, catch, run, and move and balance their bodies. 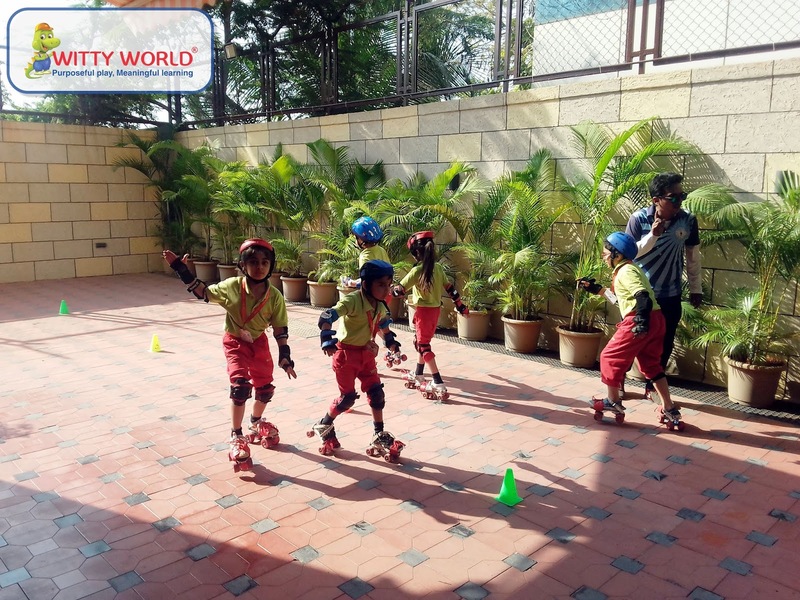 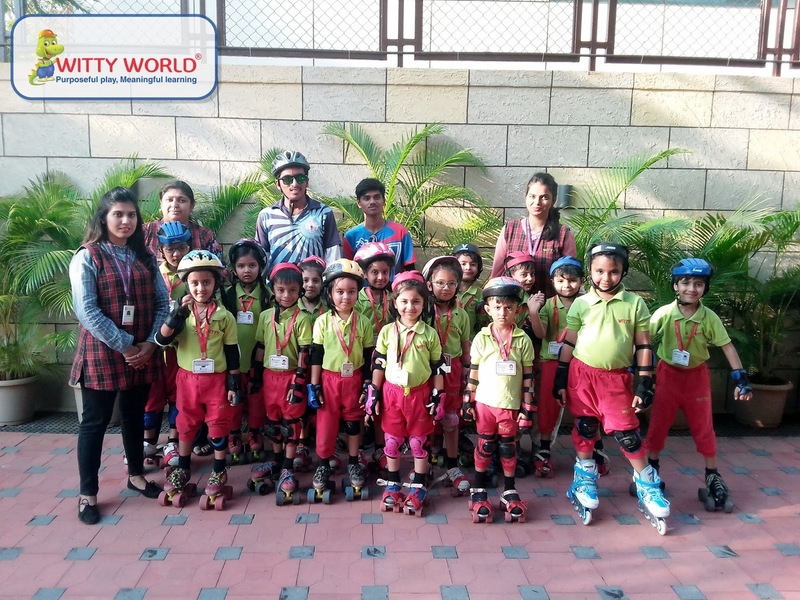 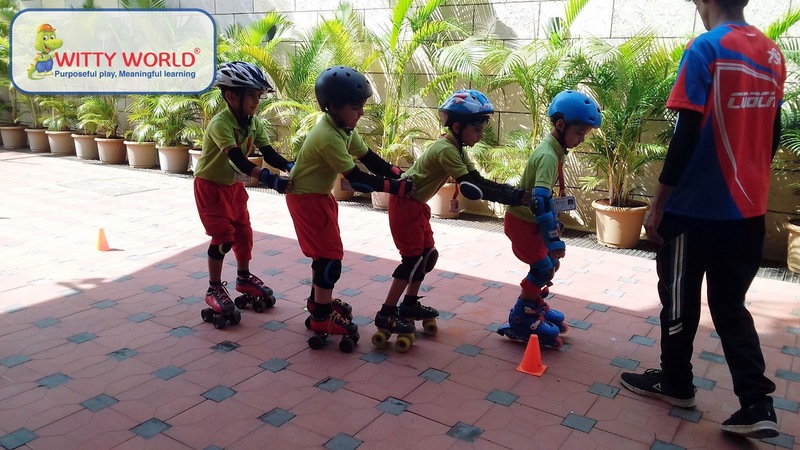 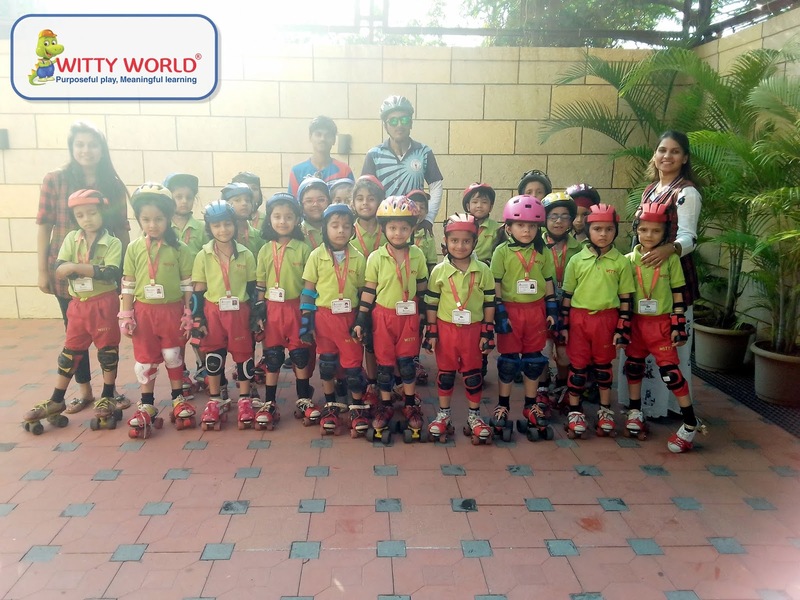 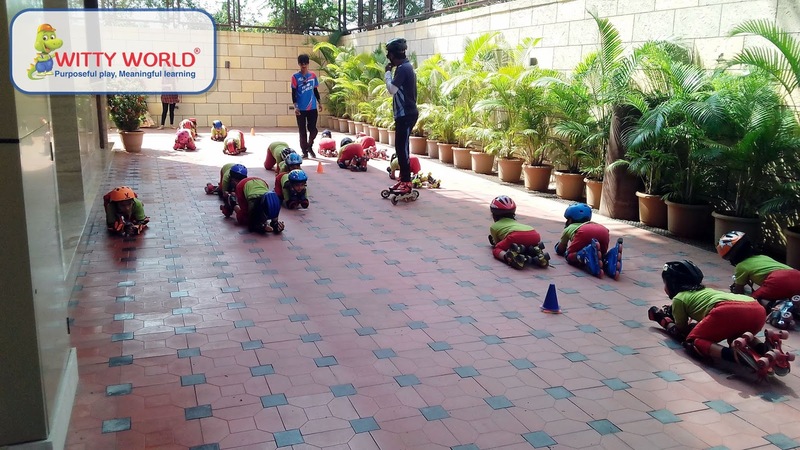 Parents were invited on the last day to see their children perform their newly learned skills a proud moment for them, indeed! !